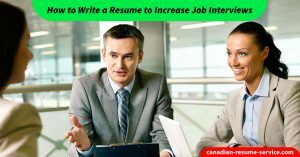 An abundance of top resume writing tips at your fingertips. 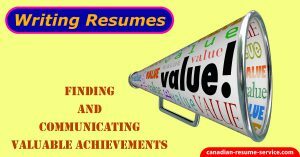 Developing an effective and eye-catching resume takes talent, and for many, can be a very intimidating and/or time-consuming endeavour. 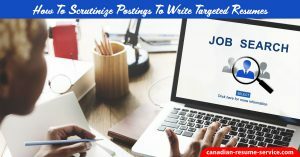 Whether you are an executive, mid-management, or a recent graduate looking for an entry-level position you need to have the best resume possible to secure a new job. 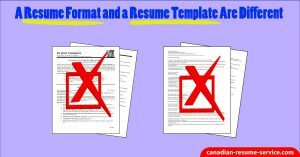 Below you will find a number of helpful resume writing articles, including resume do’s and don’ts, helpful tips and tricks, and proven strategies. 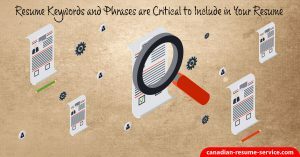 How to include the correct keywords in your resume profile and through the other content in your resume and cover letter. 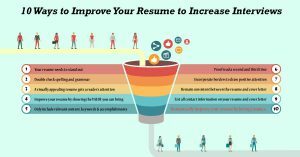 Hopefully, the information contained in the blog posts will be of great use to you if you choose to design and write your own resume. It is always good to remember that an objective and unbiased resume writer, can help you expose your key, relevant strengths and achievements. 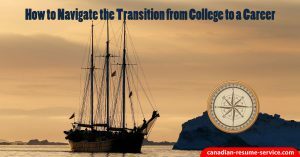 If you would like to get in touch with a credentialed, certified resume writer and career coach, please contact Candace, owner of Canadian Resume Writing Service at: candoco@telus.net or call toll-free 1-877-738-8052. 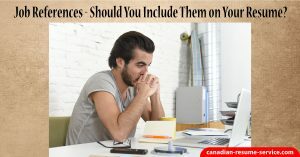 Job References – Should You Include Them on Your Resume?